The Beauty Garden Organic Mask with Cucumber moisturizes and pampers tired skin. Enriched of cucumber, it has a refreshing action to calm your skin. Fragrance-free, its soft agar-agar texture is a real pleasure to apply on your face. This product is ideal for all type skin, sensitive too. 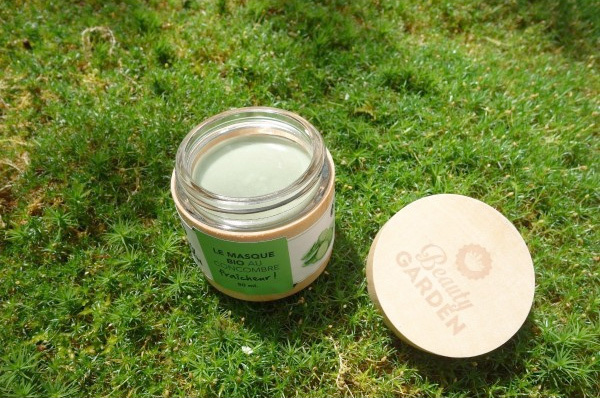 With Beauty Garden Vegan Cucumber Mask, your face is radiant and ralaxed ! 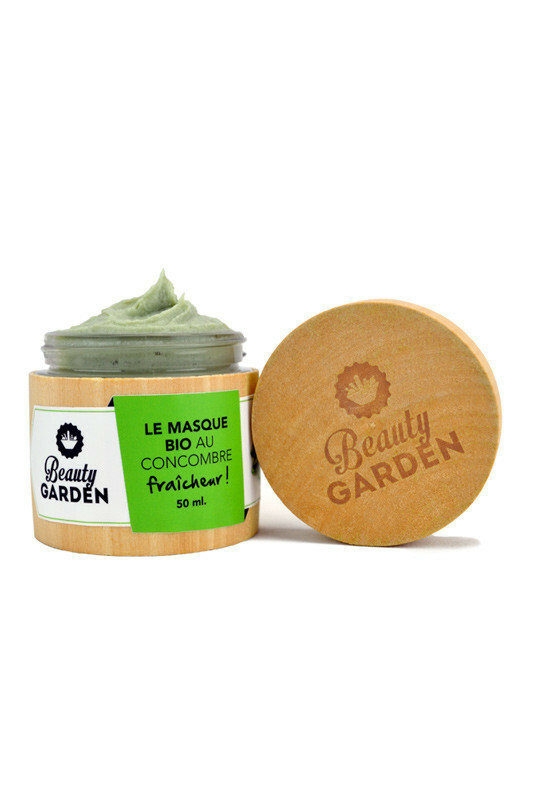 The BEAUTY GARDEN Vegan Cucumber Mask refreshes your skin ! Apply the Cucumber Mask once to twice a week, on face and neck avoiding eye and lip contour area. Leave it for 10 minutes then rinse abundantly. Finish off with you usual Beauty Garden moisturizing skincare. 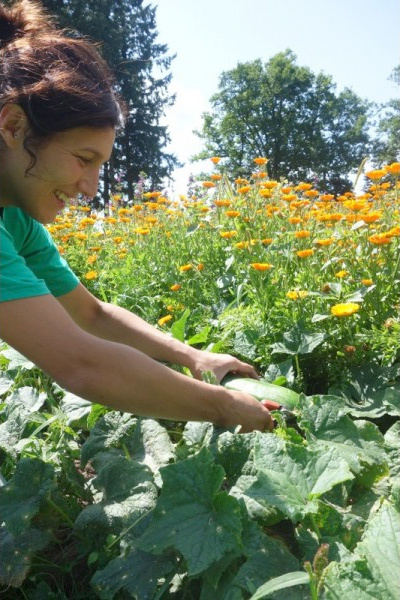 The Beauty Garden Vegan Facial Masks are produced with fresh cucumbers ! 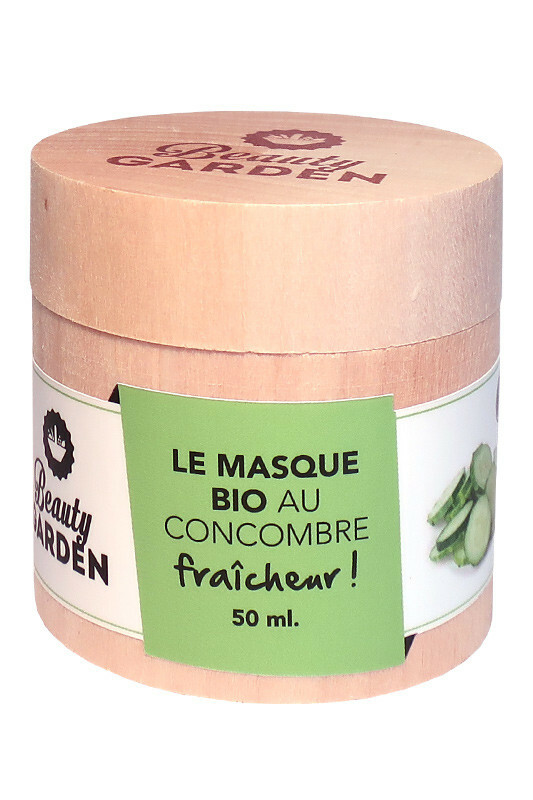 How Beauty Garden is making Organic Cucumber Facial Mask ? Natural cucumber juice with Beauty Garden Vegan Facial Mask !